You've just said yes to the dress and now planning for the big day begins. So many decisions to make and so many different ways to make your wedding unique... after all, this is one time it really is all about you. No one will argue that flowers say much about you, your style and are the finishing touch to make your wedding day magical. Just like every other aspect of the planning process, there are many different ways to go and budget constraints to be considered. 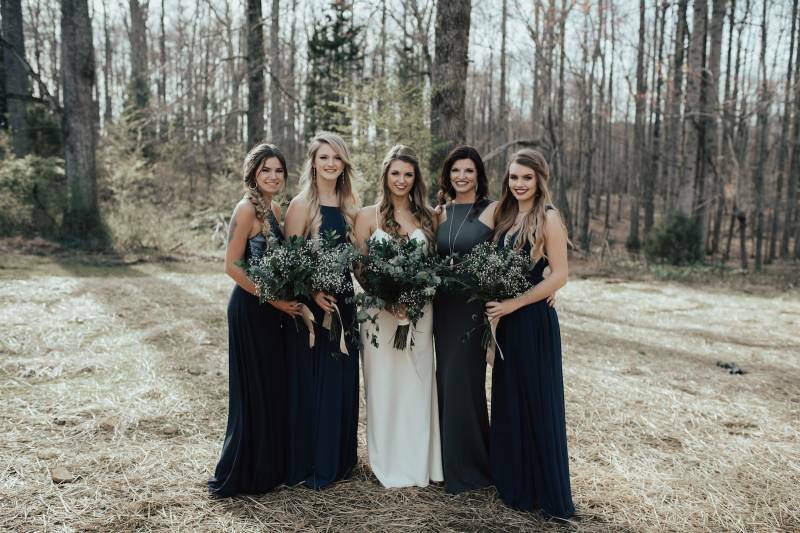 To help you in this process, floral designer, Dana Maze of One Wild Flower Designs and farmer florist, Cindy Shapton of Fernvale Herb and Flower Farm break down some ideas and bust some wedding flower myths so you can make the right decision that works best for you and your family. 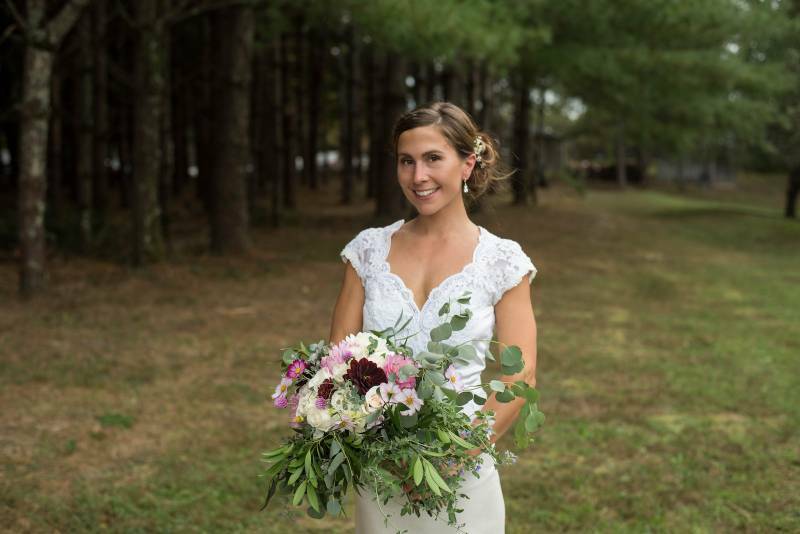 Today, Cindy of the make-it-yourself flower farm Fernvale Herb and Flower Farm is here to chat all about her services and letting us in on the question of "should I DIY my wedding flowers?". 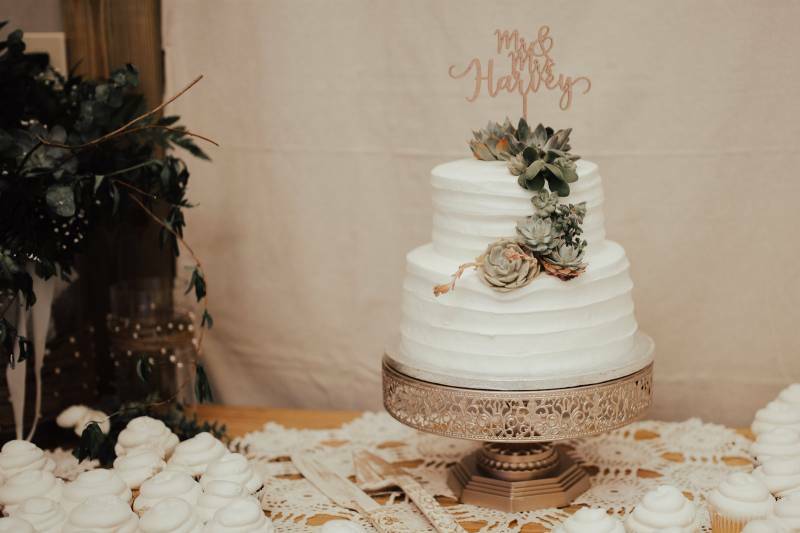 Then stay tuned because we will have Dana with One Wildflower Designs tell her side of the story to see if hiring a trusted wedding pro is the way to go! Here's Cindy! DIY, completely Do It Yourself... what does that mean? 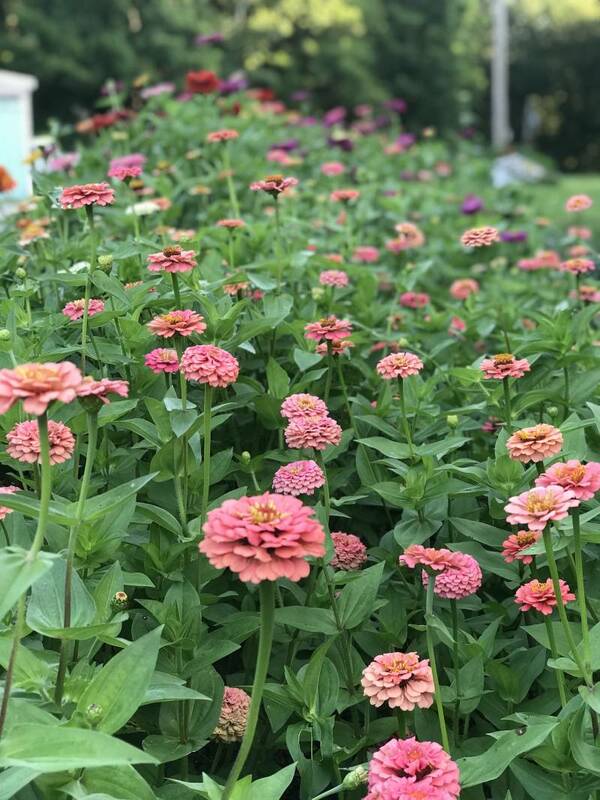 Here at the farm, we would pick and sell you herbs, flowers and fillers (also called greens) by the bucket (about 75 stems) in the color palette of your choice. You come pick them up a day or two before your wedding and make your own arrangements at your place. 1. Cost effective, a Bucket will cost about $125. You decide how many buckets you will need and order accordingly. 2. Our herbs, flowers and fillers are fresh picked, conditioned and fed giving you the best quality to work with. 3. Gives you an opportunity to truly do your own flower arranging which can be fun! 1. You are on your own with design and doing the actual work. 2. The time involved often takes much longer than expected. 3. Without expertise, rookie mistakes may happen and that can be overwhelming and stressful. 4. Clean-up can be another time consumer. 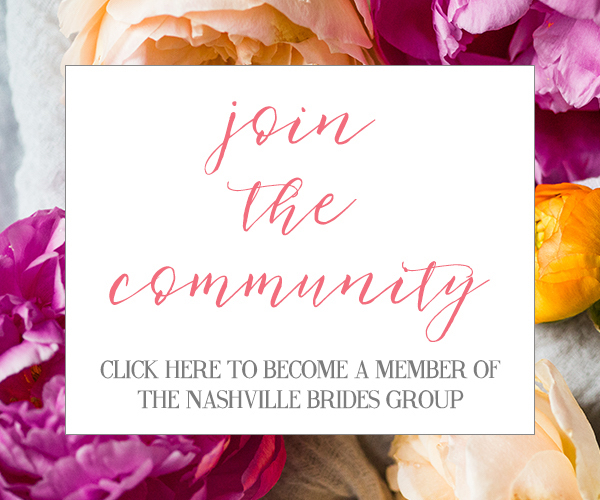 DIY with expert help... you bring your bridesmaids, mothers, grandmothers, aunties, etc. 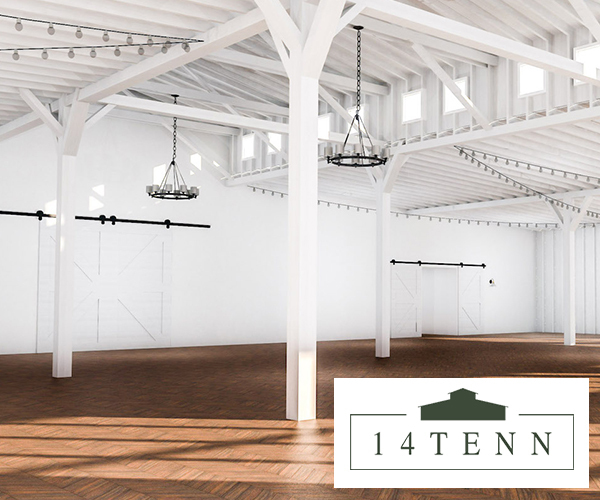 to our temperature-controlled barn where we have buckets of herbs, flowers and fillers in your color palette ready for you to DIY with guidance. This is a fun event before your wedding to make memories and share the joy with your family and friends. 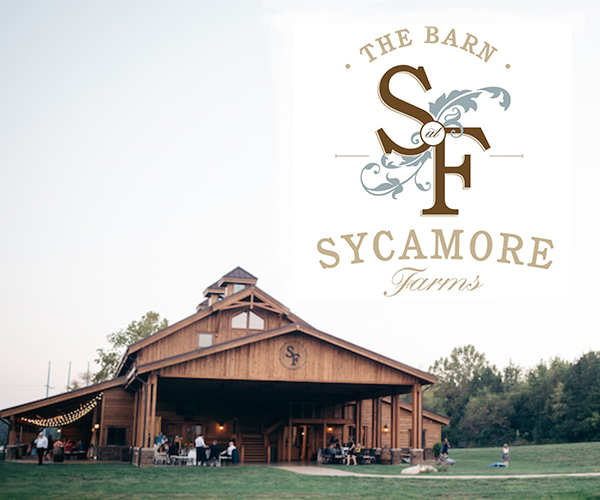 Most of our barn DIY-ers bring brunch and take photos while creating bouquets, boutonnieres, table arrangements, etc. in the midst of smiles, laughter, stories and often prayers over and for the bride and her marriage. This usually takes 3 - 6 hours and the flowers leave with the bride. The cost is reasonable and varies depending on size of wedding party. 1. Reasonable cost with expert help from an experienced farmer-florist who will coach and guide everyone through the process without stress. 2. A pre-wedding experience like none other, who doesn't like to play with flowers? 3. 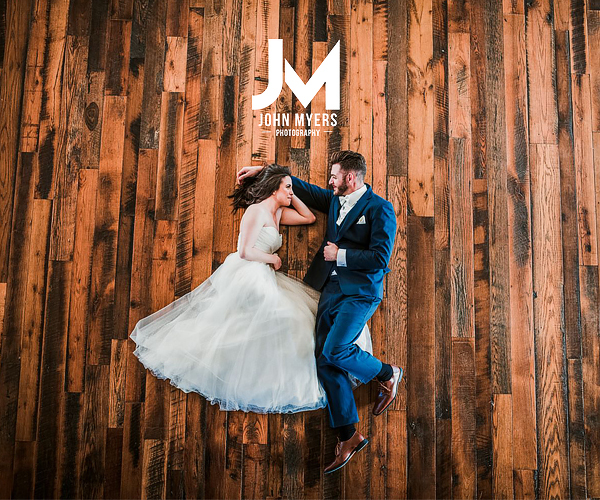 Fresh cut, conditioned and well fed herbs, flowers and fillers in the color palette you choose in advance that will hold up beautifully for the big day. 5. You come; you leave with flowers... we clean up. Scheduling one more event if time is tight can be difficult. Finding a place to keep bouquets and arrangements in air conditioning if event place isn't ready until day of the wedding. Transporting flowers to event space and setting up if you don't have help. Thank you so much to Cindy with Fernvale Flower Farm giving us all the scoop on the question "should I DIY my wedding flowers?". Great insight and I'm ready to share part 2 with you tomorrow with Dana of One Wildflower Designs!